On March 17, in 461 AD the patron Saint of Ireland, Saint Patrick, dies at the age of 76. 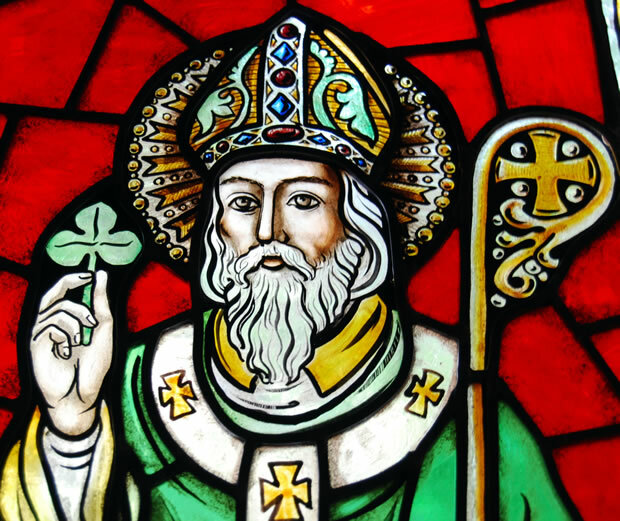 St Patrick, born Maewyn Succat, lived as a Christian missionary for more than 40 years. Much of St Patrick’s life is written in his autobiography, The Confessio. Patrick lived with his wealthy Roman family in Scotland, until he was kidnapped by Irish pirates at the age of 16. He was then brought to Ireland as a slave, working as a herder for 6 years, before escaping back to his native country. In England he became ordained as a bishop, and eventually returned to Ireland in the year 433. Once returning to Ireland, Patrick built churches all around the country, and converted thousands of people to Catholicism from their Celtic belief system. Saint Patrick worked for 40 years preaching the Bible and teaching of Christ. The people of Ireland the used his death date as a religious feast and titled him the patron Saint of Ireland, although he was never canonized as a Saint by the Catholic Church. However the first St Patrick’s Day Parade was in the United States in the year 1762, showing unity and pride between Irish soldiers. 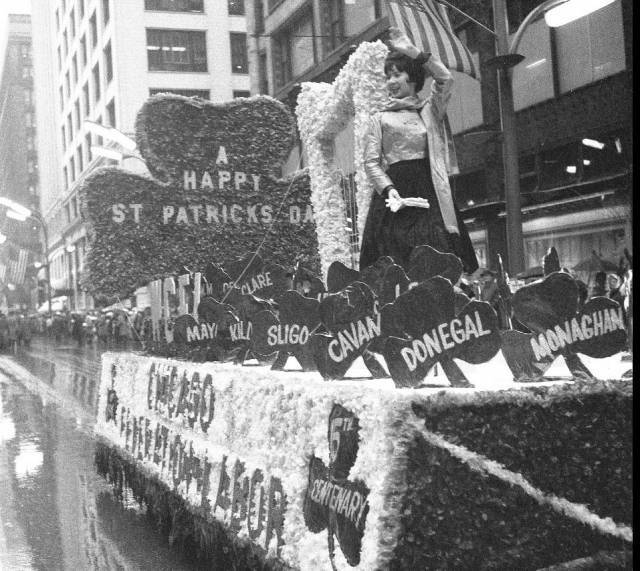 America’s celebration of St Patrick’s Day has been used as a way to show love and strength in the Irish-American community in times of discrimination. Today St. Patrick’s Day is celebrated all around the world, with very few people knowing its true meaning. 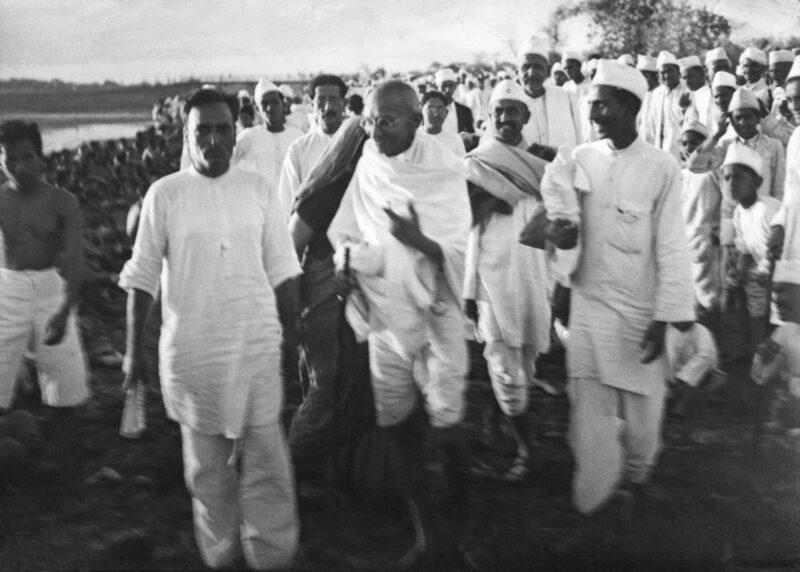 On March, 12, 1930 Mahatma Gandhi led thousands of fellow Indian civilians in an act of civil disobedience toward the British rule of the country of India, referred to the Salt March. The march was in response to a British sale act, which had banned Indians to collect or sell salt, as well as well as rising the price of the mineral. Salt is a large part of Indian cuisine, and this law greatly impacted the country’s poor. The march collected more than 60,000 people, who marched more than 240 miles to the Arabian Sea. Due to the Civil disobedience, called Satyagraha, Gandhi was placed in jail on May, 5th, 1930, in hopes that the protest would cease. However, the cause was taken up by Sarojini Naidu, and several others, with much dismay from the British government. After Gandhi’s release from jail in January 1931, he met with Lord Irwin, the viceroy of India, with negotiations how how to settle the tensions and disputes between Indian and British nationalists. 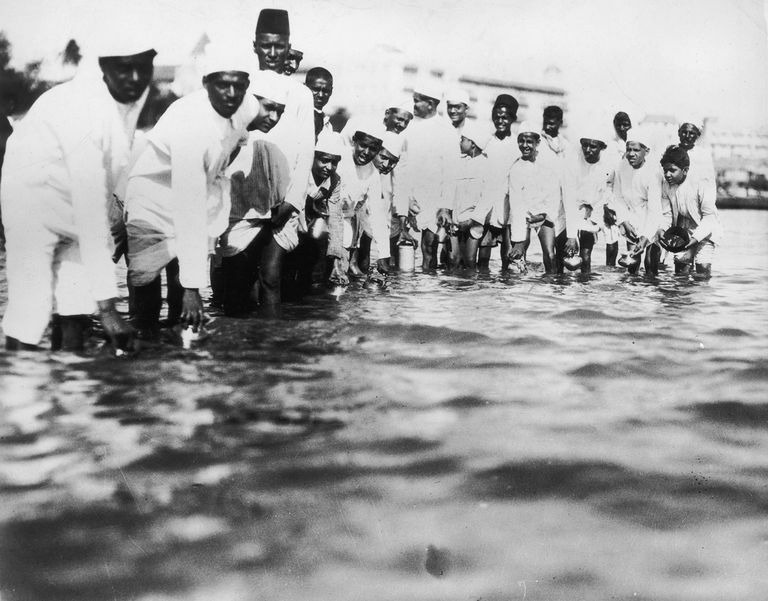 This conference was a direct response to the Satyagraha and the Salt March started by Gandhi. 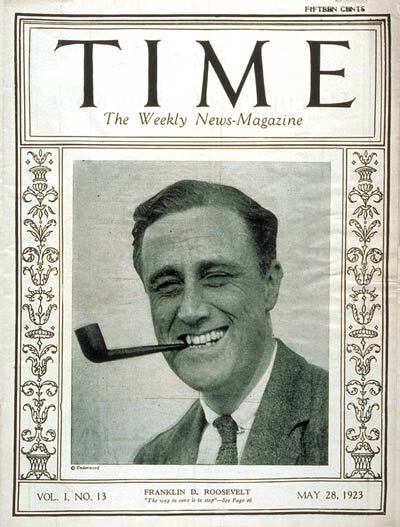 March 3 1923, Time Magazine, run by Henry Luce, created its first issue. Time Magazine publishes weekly editions on issues facing the country now. Additionally, the magazine recaps the year, and chooses the 100 most influential people of the year. 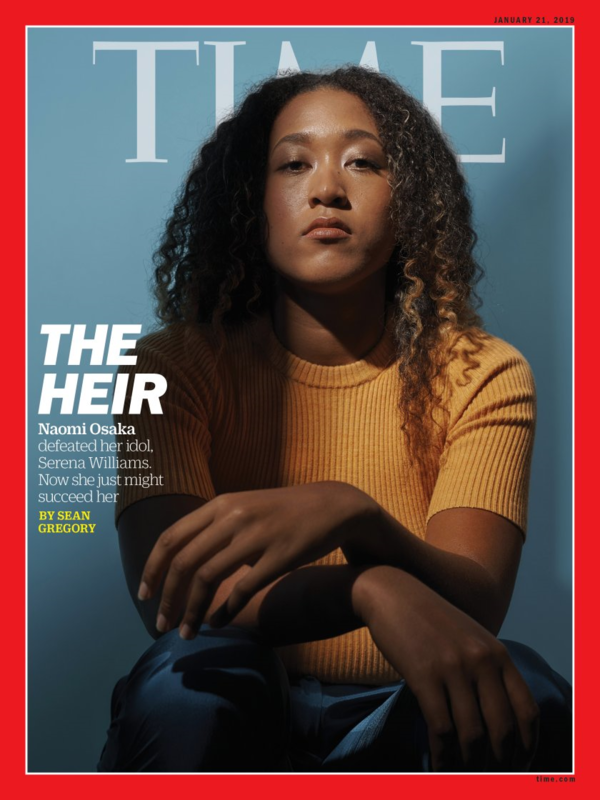 Time magazine, which is published weekly, has over 26 million copies in circulation, making it the most-read weekly magazine in the world.